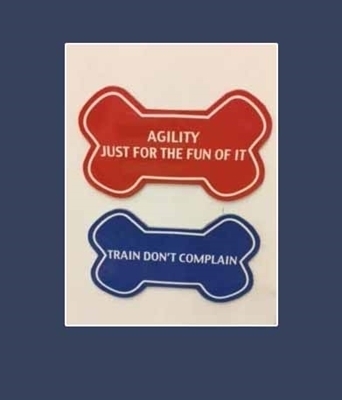 Shaped like a dog bone, these plastic magnets come in an assortment of colors and sayings. 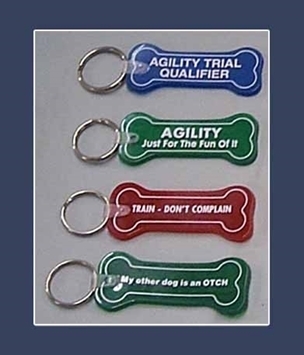 Available in blue, red and green with an appropriate doggie motto. 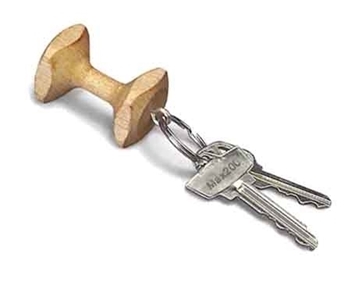 They come in a Plastic Bone Shaped Key Chains also. 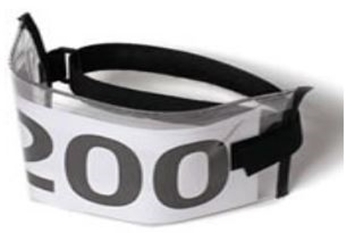 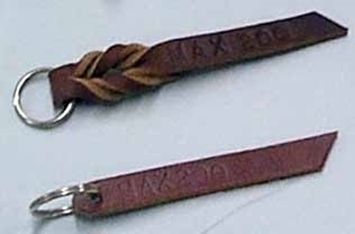 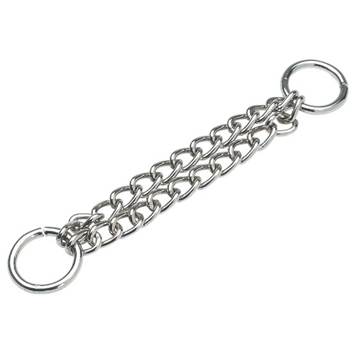 See related items for the Plastic Bone Shaped Key Chains.